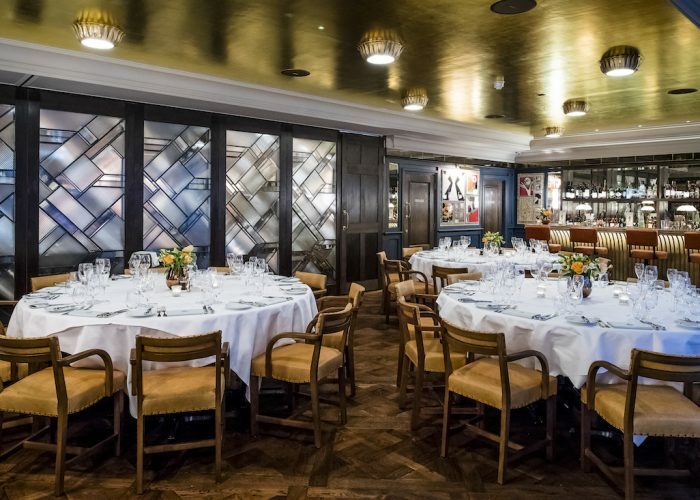 Private Dining Room at the Ivy Soho Brasserie – 26-28 Broadwick Street, London W1F 8JB. Thank you for your interest in The Ivy Soho Brasserie! 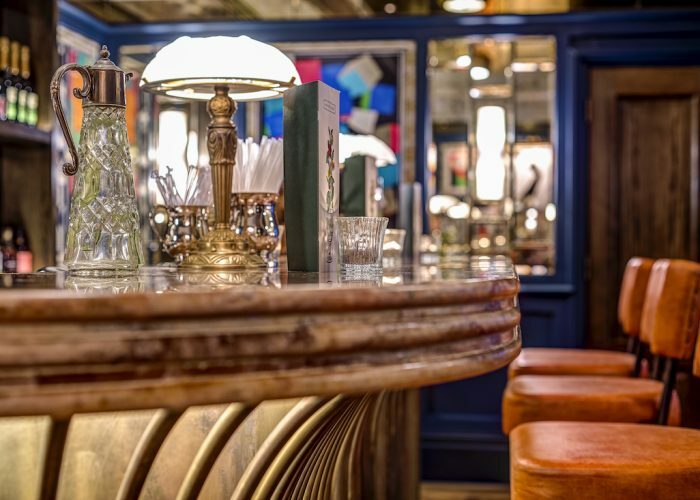 Situated on Broadwick Street, The Ivy Soho Brasserie opened in the heart of Soho in February 2017. 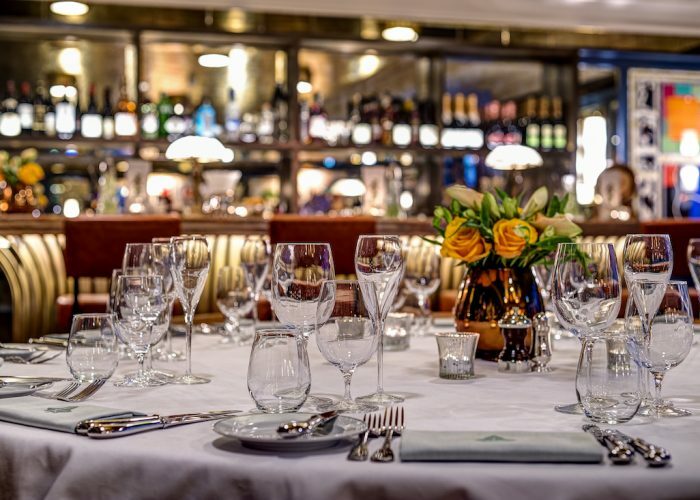 As well as catering for those wishing to dine within the main restaurant – including at The Ivy Soho Brasserie’s fashionable onyx bar or outside on the covered terrace – the restaurant also features an impressive Private Dining Room. The beautiful interiors have been designed by the critically-acclaimed Martin Brudnizki Design studio and artwork aligning the walls are inspired by William Blake – the most famous resident of Broadwick Street – and Soho’s music scene. 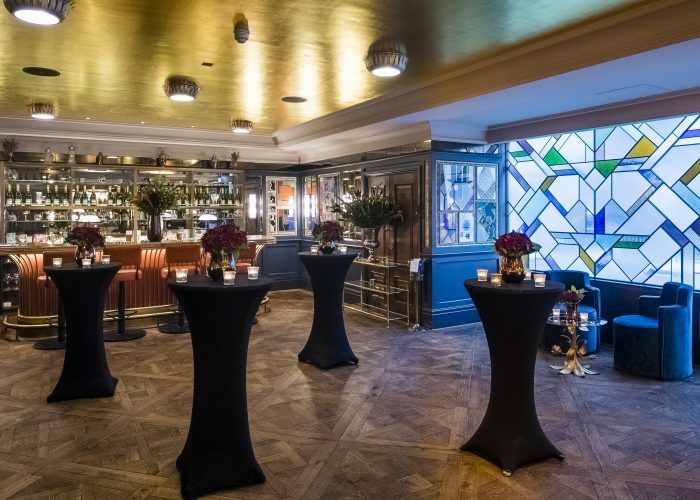 Complete with marble flooring, pendant lighting and its very own bar, The Ivy Soho Brasserie’s Private Dining Room caters for up to 40 guests seated and up to 60 guests for standing receptions. Guest of the Private Dining Room have access to a selection of set menus that are updated seasonally, a sumptuous canapé menu and full flight of cocktails.